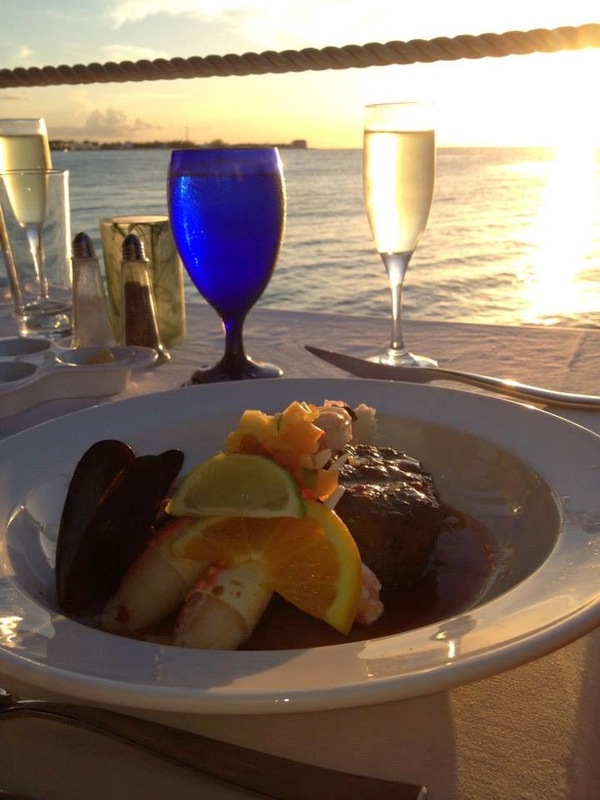 When Is Lobster Season In The Caribbean (At Sandals & Beaches Resorts)? 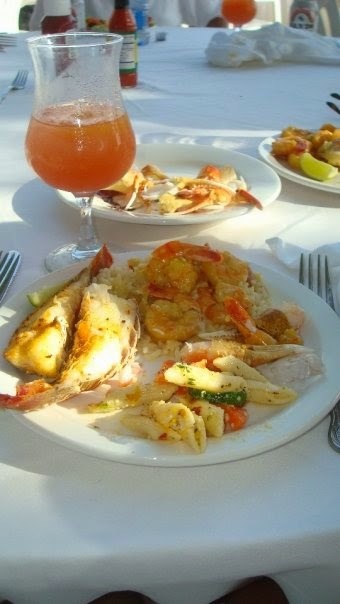 When Is Lobster Season In The Caribbean, At Sandals & Beaches Resorts? 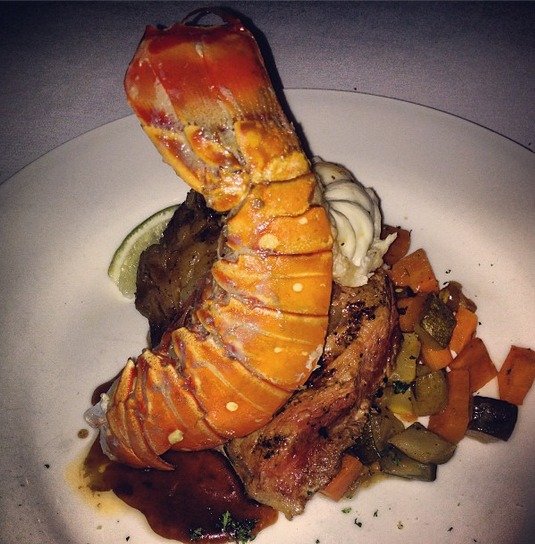 WARNING: Vegetarians, Vegans and those allergic to lobster need not read further! If you're like me, you LOVE lobster. 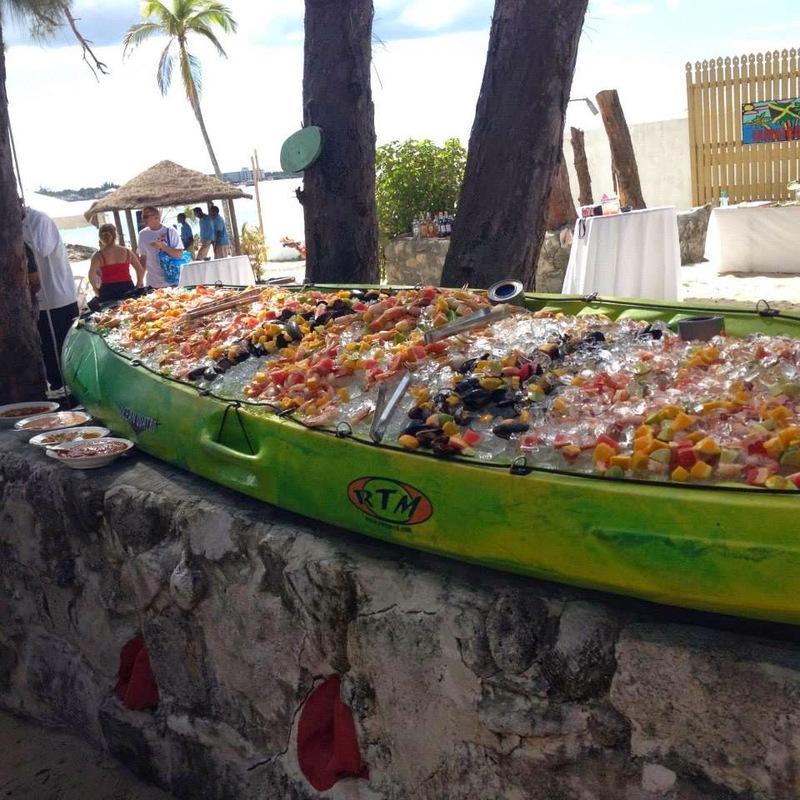 Even more so when it's part of the all-inclusive package when you're on a Sandals Resorts or Beaches Resorts vacation. 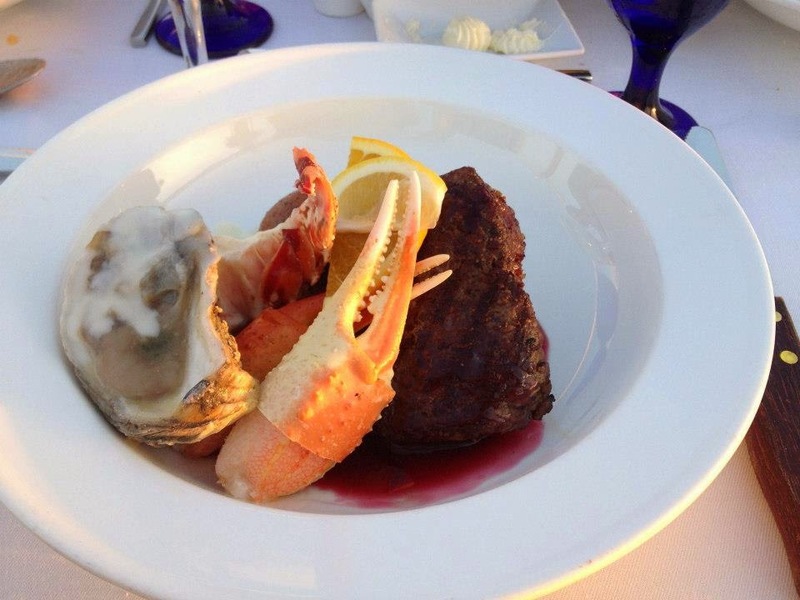 There is nothing like going to a restaurant at the resort you are staying at, ordering a nice juicy filet minion and lobster tail (aka Surf' n' Turf for all you steak and seafood lovers) and asking for not one, but two orders! Yes, this is possible. Yes, it's still completely free as part of the all inclusive package. And yes, this is dangerous to anybody's diet. Ask my husband. He knows all about ordering doubles of steak and lobster. 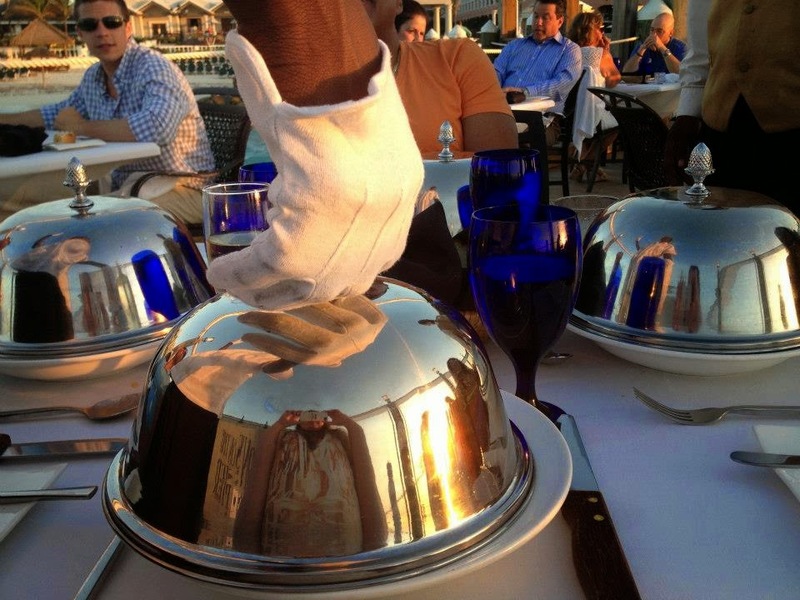 He is practically famous for the amount of red meat and seafood he consumes when we stay at these resorts. Honestly, if you ever meet him, just ask him about the story of his photo on the wall in Le Petit Chateau at Beaches Turks and Caicos. That was the night I almost lost my husband to an actual food coma. 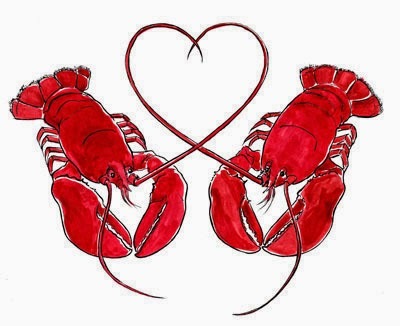 Well, leave it to my lobster-loving husband to give me the idea for this blog one day. Out of the blue he asked me "I keep forgetting when lobster seasons are, and our clients always ask us. You should just make a blog about it so we have the info all in one place." Genius idea, honey! 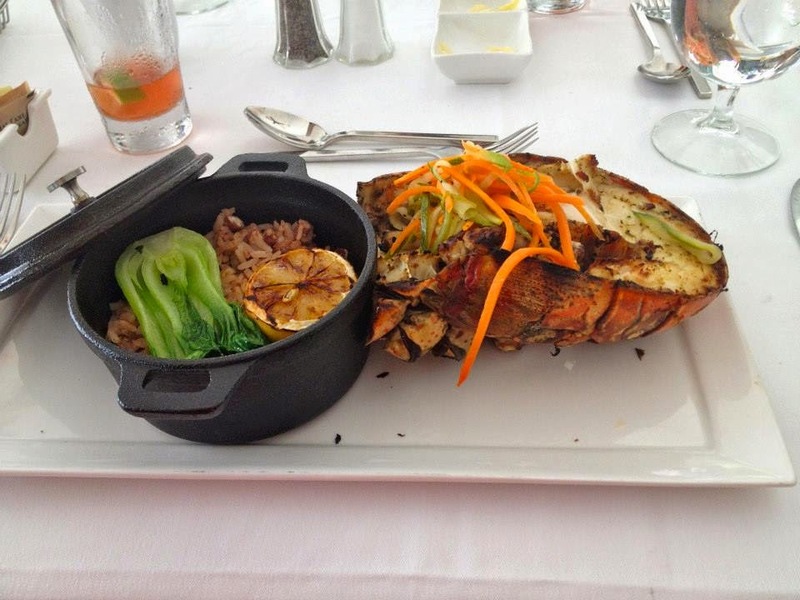 And voila, here you have it, a blog highlighting OPEN lobster season in the Caribbean. Before I go into dates, I want to explain what "OPEN" and "CLOSED" lobster season means. "OPEN lobster season" means that fishing, trapping, selling and serving local lobster is allowed. "CLOSED lobster season" means fishing, trapping, selling, and serving local lobster is not allowed. 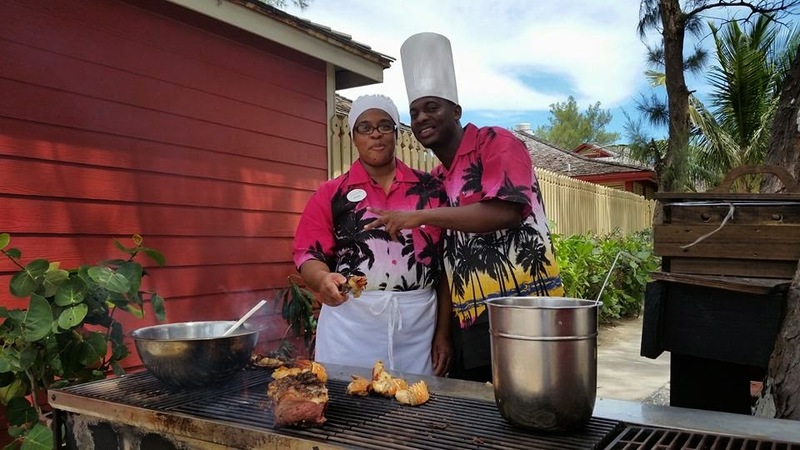 This was before the opening of Sandals La Source in Grenada and Sandals Barbados in Barbados, so those two islands were not included in the article. The fluctuation in dates just shows that there are cases where seasons may open or close earlier or later than expected. It all depends on the amount of lobsters available for catching. Less lobsters means less time to catch so the lobster population won't dwindle down too low. It's all part of the fishing regulations on each island. 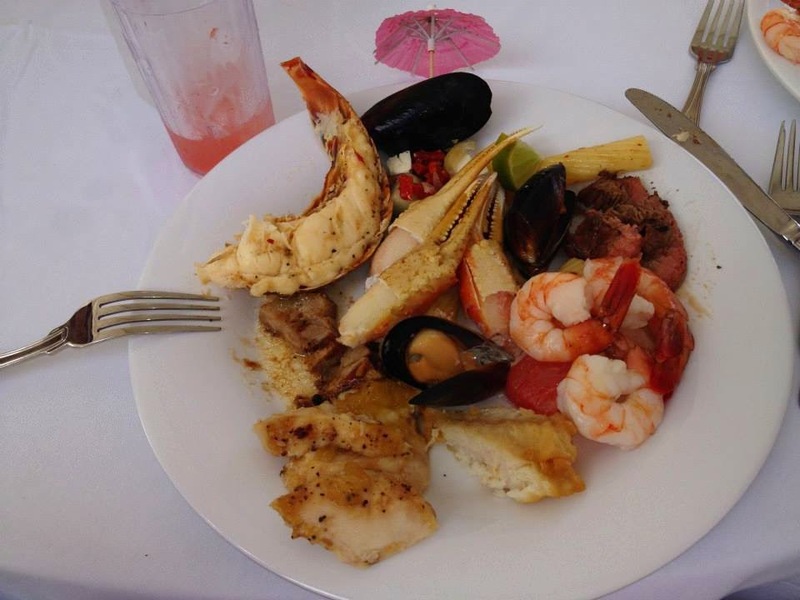 So when it comes to planning your vacation, if you're a big lobster lover, plan to stay at least a few weeks into the normal lobster season, if not mid-season, just to make sure you don't miss out on all that delicious goodness. In my opinion, the best rule of thumb to follow is that OPEN season is Fall and Winter, and CLOSED season is Spring and Summer. Like I mentioned before, dates vary of course, but this is much easier to remember. Take a guess what's under here? BOOM! Filet Minion, Lobster Tail, Crab Claws and Oyster. Lobster with shrimp fried rice. 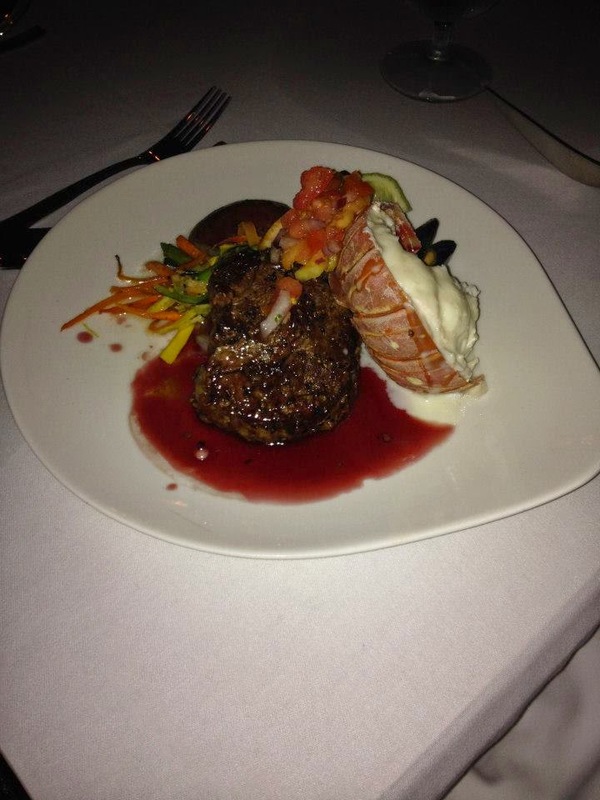 This Lobster and Filet Minion were in a red wine sauce. TWO Lobster tails, rice, shrimp, pasta... oh and crab legs. So what are you waiting for? 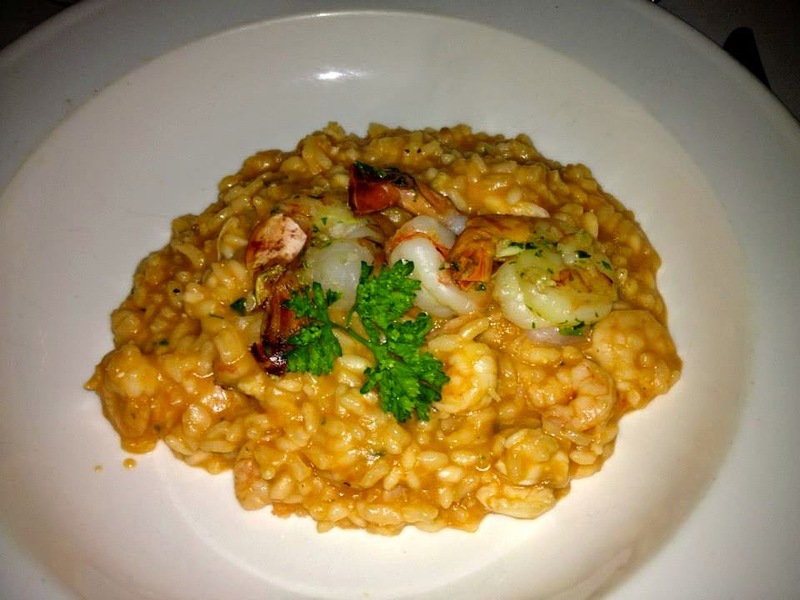 Get down there and try all these dishes out for yourself!